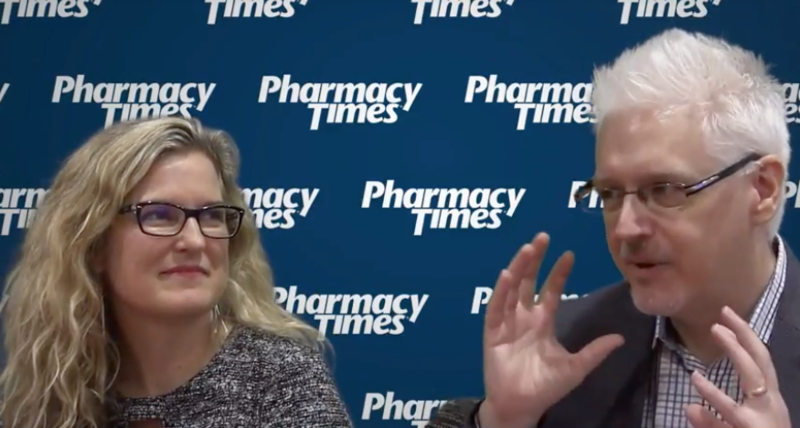 In this clip, Laura Davis Taylor and Ed King, co-founders of The High Street Collective share their 5 tips to make your pharmacy stand out and keep customers coming back. 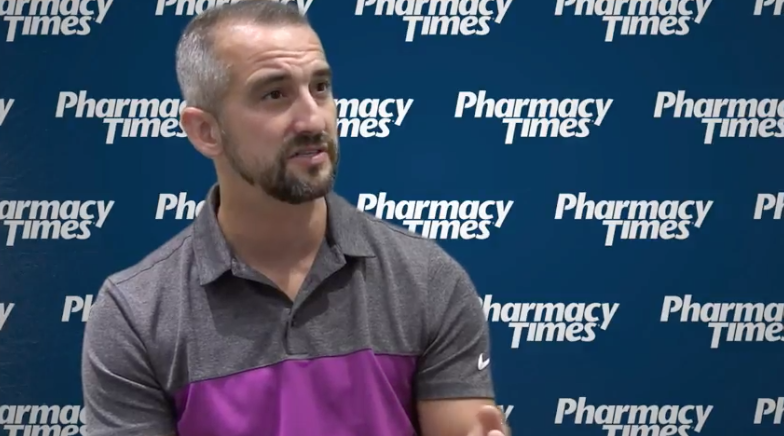 In this video from the National Association of Chain Drug Store's Total Store Expo (NACDS TSE), Anthony Pudlo, PharmD, MBA, Vice President of Professional Affairs at the Iowa Pharmacy Association, talks about technician product verification in Iowa, and how this has benefitted both technicians and pharmacists. 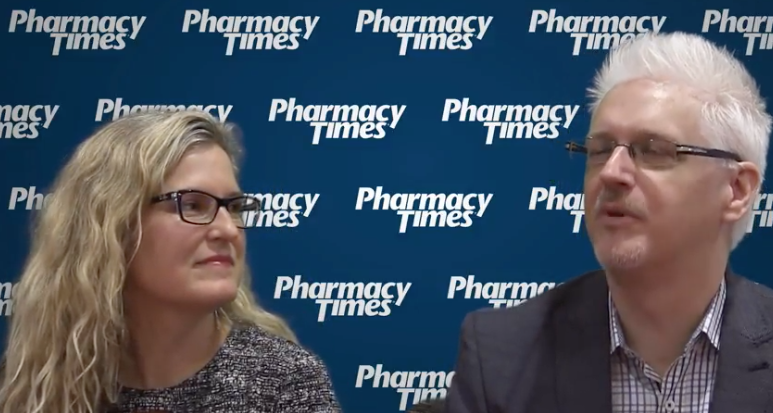 In this interview from the National Association of Chain Drug Store's (NACDS) Total Store Expo, Laura Davis Taylor and Ed King, Co-founders of the High Street Collective, share what they think retail pharmacy will need to look like in the future to stay relevant. Pharmacists can help eliminate certain barriers to condom use by understanding the range of products available. Menstrual Cups: How Do These Feminine Hygiene Products Work? On our own Instagram page, Pharmacy Times asked our followers if they had heard about menstrual cups at their pharmacy and if they were interested in learning more. Advice for patients who are considering menstrual cups. 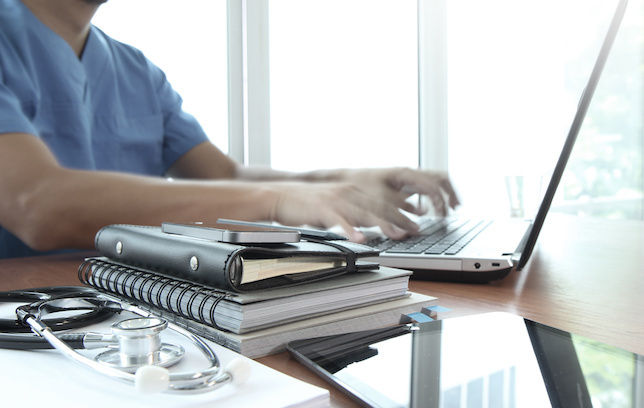 Patient outcomes are often the result of what patients do when they are away from their providers. Medical cannabis has been a hot topic of discussion in the state of Colorado. The adoption of digital health options is growing rapidly, with more than 318,000 health related apps available in the app store on most smart phones, and almost 200 more being added each day. 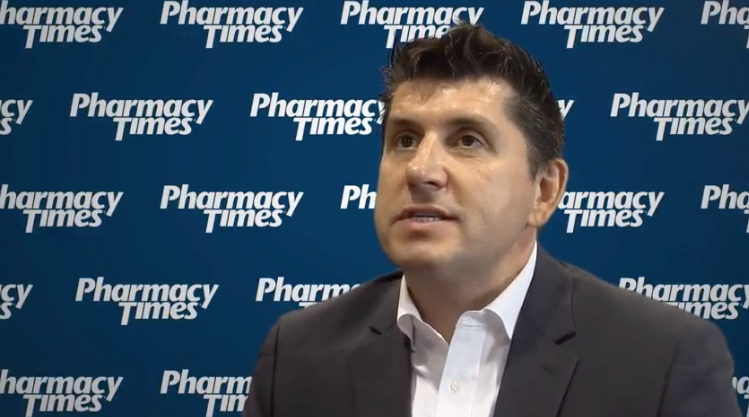 Speaker at NACDS Total Store Expo explains how Facebook and Instagram can boost retail pharmacy performance. 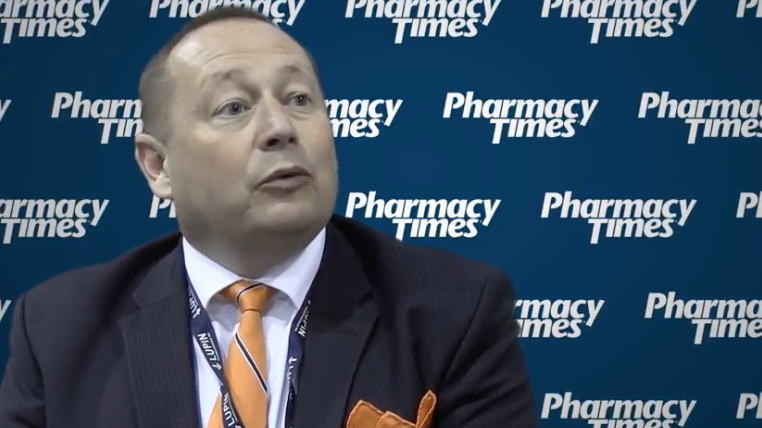 Watch as our Executive Vice President for Pharmacy Advocacy discusses pharmacy roles in immunizations, and record his "word of the day" for a chance to win $1000 gift card! 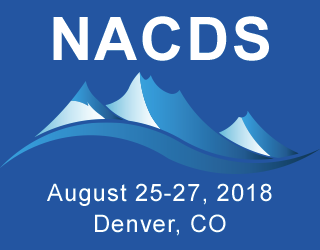 The 2018 National Association of Chain Drug Stores (NACDS) Total Store Expo is directed toward retailers and suppliers from some of the world’s best known pharmacies and drug stores. Those in attendance are sure to gain invaluable insight from some of the most respected experts in the space. 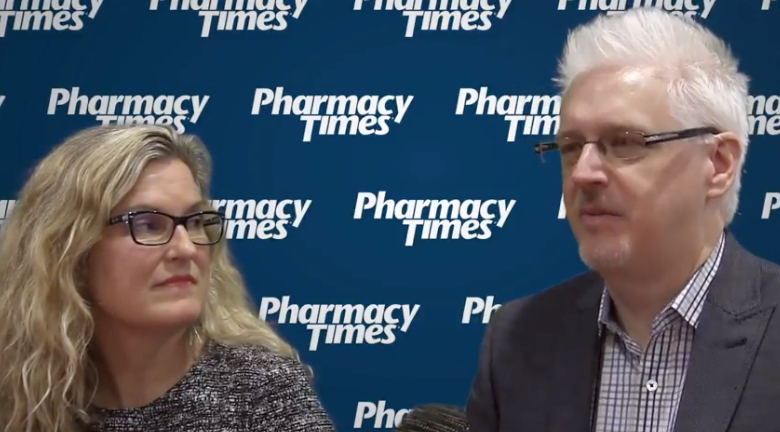 Pharmacy Times is providing readers who can’t travel to Denver with the most up-to-date information the latest innovations in consumer packaged goods, store and pharmacy technology, pharmaceutical products, and more. 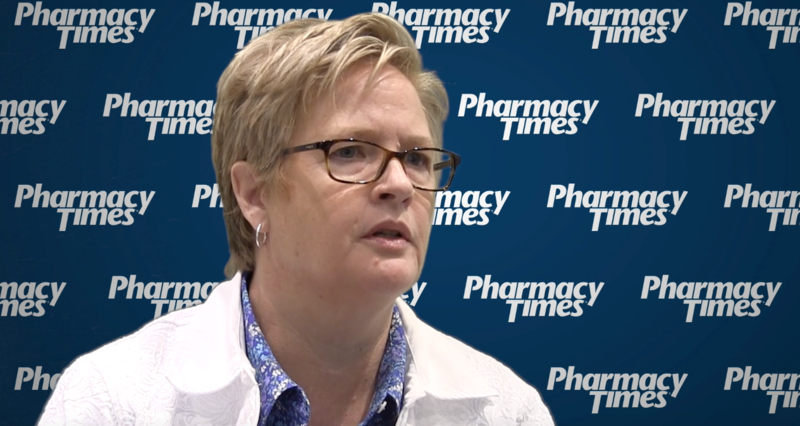 Additionally, the NACDS TSE Conference Coverage page at Pharmacy Times is a full-service resource center for information from NACDS regarding the emerging state-of-the-art pharmacy operations, practice and clinical issues, distribution, and marketing. For intensive coverage from last year’s meeting, visit Pharmacy Times' 2017 NACDS page.